So you&apos;re into 2019 now and still haven&apos;t found any cheap Nintendo Switch bundles to suit you? Well, let&apos;s see what we can do about that as we scour the net for the hottest Nintendo Switch deal prices. We&apos;re listing all of the best Nintendo Switch sales right here and we&apos;re always on the the lookout for the best bundles with extra games, controllers and other accessories so we can share them with you while they&apos;re hot. Scroll past the bundles on this page and we&apos;ll show you prices on extra Joy-Con and Pro controllers and Nintendo Switch memory cards too. If you want to play online multiplayer and get other benefits like free games you&apos;ll want to pick up a Nintendo Switch Online subscription deal too. US Nintendo Switch bundles are small in number this week, but we&apos;ve rounded up the best ones, including packs with extra games or accessories. In the UK you can find plenty with the best Nintendo Switch games like Super Smash Bros Ultimate, Pokemon: Let&apos;s Go Pikachu, Mario Kart 8: Deluxe and more all with a decent discount too. You&apos;ll find all the cheapest Nintendo Switch bundles from reliable retailers below. If you&apos;re looking for another dose of Nintendo&apos;s handheld happiness then maybe you want to consider a cheap 3DS deal too. 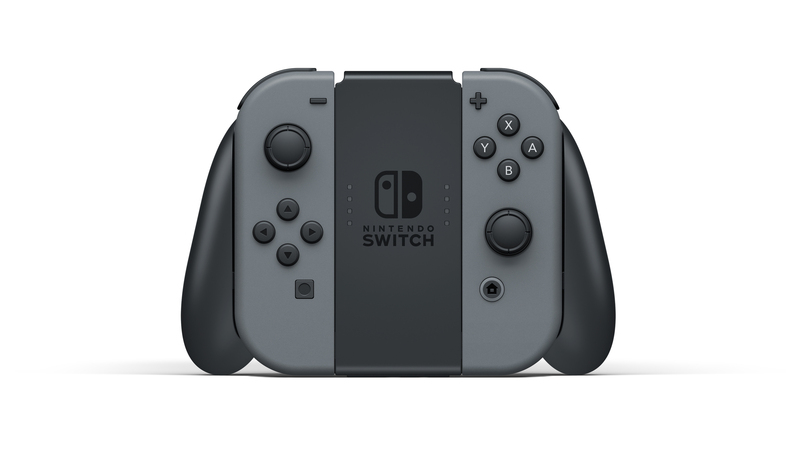 We have a dedicated page of Nintendo Switch prices for our Australian readers too. Want to know where to buy a Nintendo Switch? Check out our comparison charts and the latest bundle highlights with extra games and accessories below for the best deals. Don&apos;t forget, on its own, the MSRP/RRP Nintendo Switch price is $299/£279, so you don&apos;t want to pay more than that unless you&apos;re getting some extras. We&apos;ve highlighted our picks of the best and cheapest Nintendo Switch bundles below. Just be aware that many game bundles at quieter times of the year don&apos;t really offer much of a discount over buying the items separately. We&apos;ll steer you clear of console bundles that actively charge you more than the regular combined MSRP (not cool, guys!). As with any new console we imagine you&apos;re wanting to know a bit more about the console before you put any money down. So in addition to finding the best Nintendo Switch bundle deals, we&apos;re going to help bring in answers to the burning questions. What&apos;s the Joy-Con Grip controller? 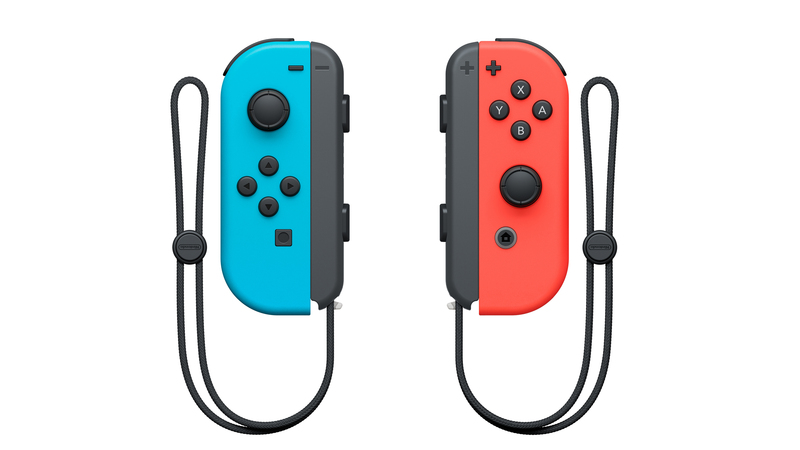 The Joy-Con Grip is an additional accessory that joins the two Joy-Con controllers together, forming something something a bit more solid for you to hold thanks to the extended handles and plastic block between the two sides. The square dimension form-factor may remind older gamers of the Dreamcast controller, while everyone else will mainly be thinking how it resembles an odd-looking dog face. Nintendo is providing one in the box with the Nintendo Switch, so you won&apos;t have to buy one separately. This won&apos;t charge your controller though and doesn&apos;t have a battery pack. Yes and it doesn&apos;t come with the console. But you won&apos;t actually need one to play any games, so don&apos;t feel pressured in to buying one. 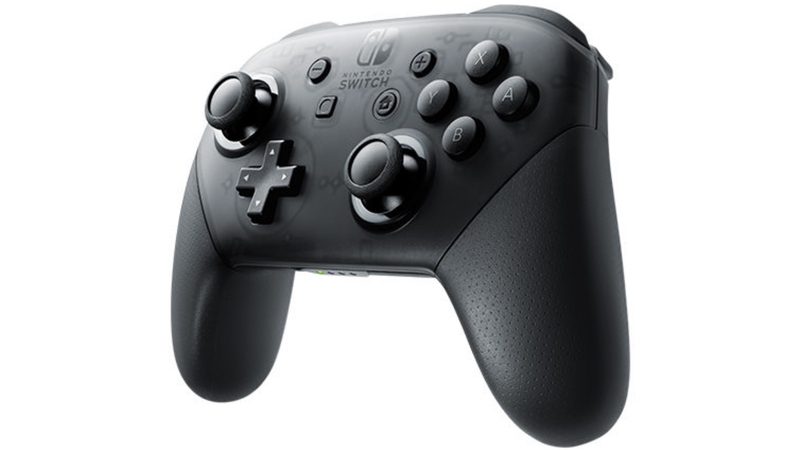 The Nintendo Switch Pro controller is a more traditional-style pad and launched alongside the Nintendo Switch. Prices aren&apos;t cheap though, starting around $69.99/£64.99. There&apos;s currently no sign of a Nintendo Switch Premium Edition console with one included. Possibly not! Remember how the Joy-Con controller splits in two? Turn them sideways and you get two basic controllers, each with their own analogue stick and face buttons – the d-pad acts as face functions on the left controller. So far we&apos;ve seen 2K&apos;s NBA series, Snipper Clips and Mario Kart being used this way for local multiplayer in both docked and tablet modes. So you get multiplayer functionality straight out of the box with no additional purchase required. However, if you want to play four-player games, then you&apos;re going to need to invest in an extra pair of Joy-Con controllers or some Pro controllers. We&apos;d buy the Joy-Cons as a pair (see our comparison chart above) as you&apos;ll save a bit of cash over buying them separately. Better yet, if your friends own a Switch, ask them to bring their controllers to the party! This has been one of the best games on the Nintendo Switch so far and an absolute must for Mario and platforming fans. Like Zelda below though, this being a first-party Nintendo title, it&apos;s taking forever to go down in price. It&apos;s slowly happening though, so we&apos;ve rounded up the cheapest Super Mario Odyssey prices for you below. If you&apos;re not getting this game in a bundle, we&apos;d strongly advise picking it up separately as soon as possible. The reviews have heaped huge praise upon this eagerly awaited launch title, making it an essential purchase for any Nintendo Switch buyer. As with any new console, the prices of the big games can be more expensive than usual. We&apos;ve shopped around for you though and have found the best prices for The Legend of Zelda: Breath of the Wild on the Nintendo Switch. Take a look below. With only 32GB of internal storage, you&apos;ll be wanting to pick up a cheap memory card or two for your new Nintendo Switch for any digital purchases or the inevitable game-fixing patches. Don&apos;t fret though, they&apos;re actually surprisingly cheap, with even 64GB ones coming in at under £20/$25. What memory cards does the Nintendo Switch need? Those will be Micro SD cards also known as, depending on their size, as MicroSDHC (up to 32GB) or MicroSDXC (up to a huge 2TB soon). Nintendo also has their own branded cards, but you&apos;ll be paying more, just for a label. So for now, we&apos;d take a look at this range of cheap MicroSDXC Nintendo Switch-friendly cards.